For the second year running, the NorLand family rented out a sheet of ice at Burnaby 8 rinks for the NorLand Holiday Classic. 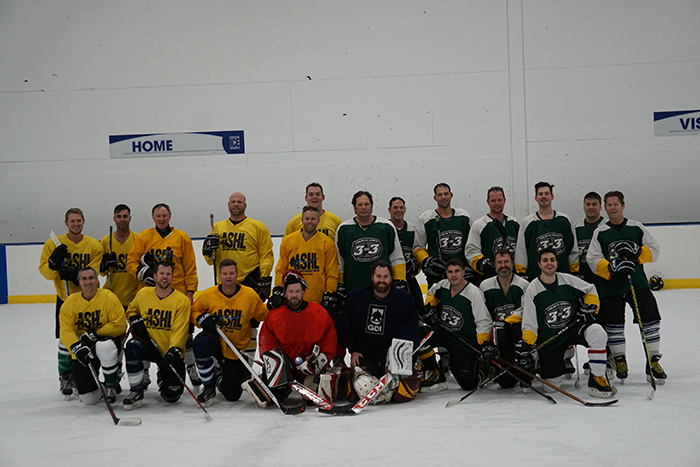 Members from all business units were invited out for the skate, which took place on Decemeber 21st, followed by a Christmas lunch down the road at the NorLand head office. It was a fantastic send off for a succesful year and a true example of a NorLand core value "Teammates Get Treated Like Family."